National Ultrasound is committed to supplying its customers with the best diagnostic imaging and ultrasound technology available in today’s market. We offer only the most trusted brands to ensure our customers’ clinics and practices are supplied with reliable and excellent image quality. 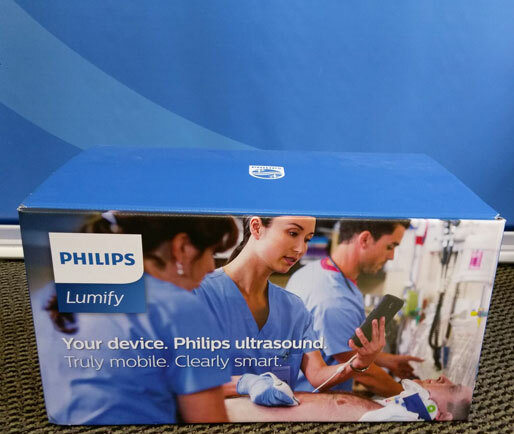 National Ultrasound is proud to offer Philips ultrasound machines. Philips has been a leading brand of electronics in the medical industry for many years with a reputation for quality, meaningful innovation and advanced system features. 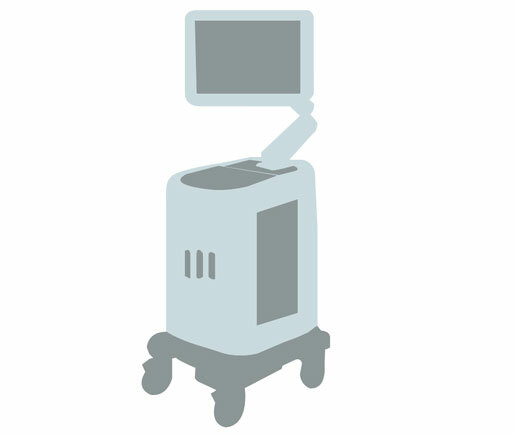 National Ultrasound offers refurbished ultrasound machines, manufactured by Philips. 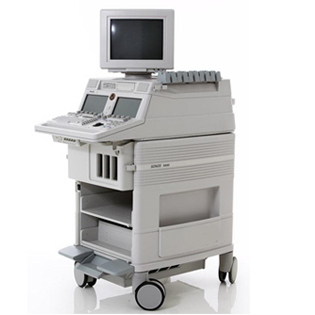 Our refurbished Philips ultrasound machines are carefully restored both cosmetically and technically, and we offer Philips portable ultrasound machines as well as stationary. 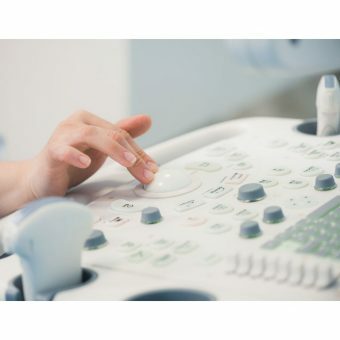 National Ultrasound sells Philips ultrasound systems at competitive prices, and our expert staff will work with you to determine the perfect machine to meet your needs and price range. Philips is a leader in the ultrasound industry that provides revolutionary technology and medical devices to practices and clinics around the globe. 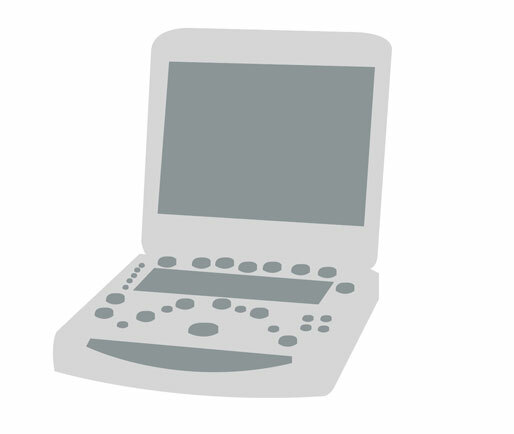 Today, Philips is known for a range of products in many different businesses, and practices and clinics rely on the Philips Ultrasound branch of the corporation for top-of-the-line ultrasound equipment they know they can count on. Philips ultrasound equipment and portable ultrasound machines provide optimized workflow and improved patient care for clinical excellence. Philips Ultrasound machines and systems come with a wide variety of features including a Philips ultrasound probe, high portability, excellent image quality, and much more. Browse our Philips products below to discover the one that is best for your needs.